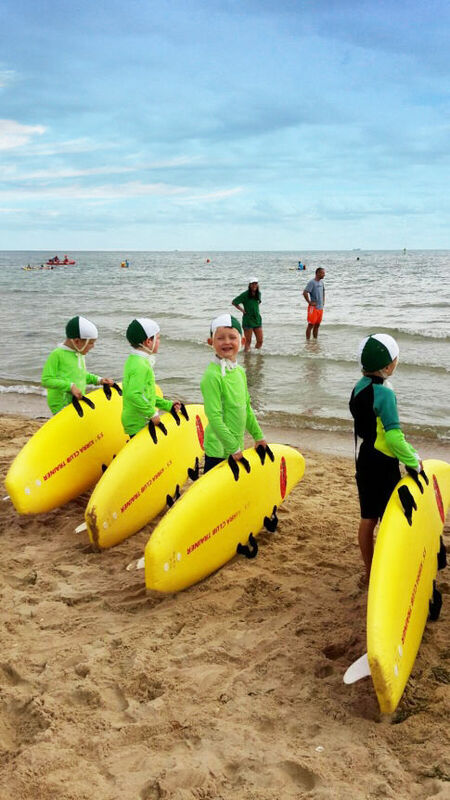 Nippers is an exciting recreational and educational program for 5-13 year old kids with a keen interest in being active and safe around water. 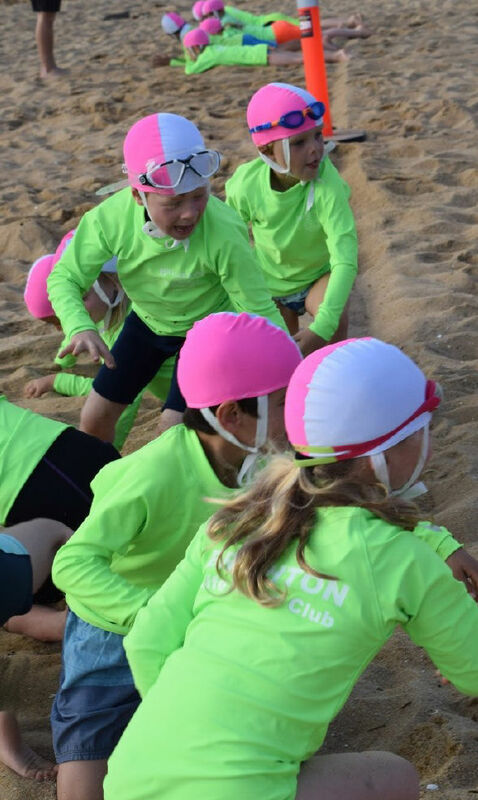 Brighton Life Saving Club program is not just about learning life saving skills. 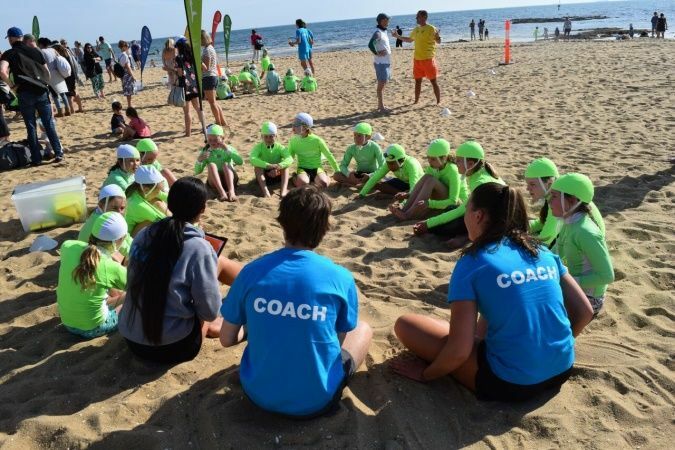 It is about learning to fully appreciate the beach and the water, developing friendships, being part of a club and the whole community. It is also about getting kids outdoors and keeping them active. 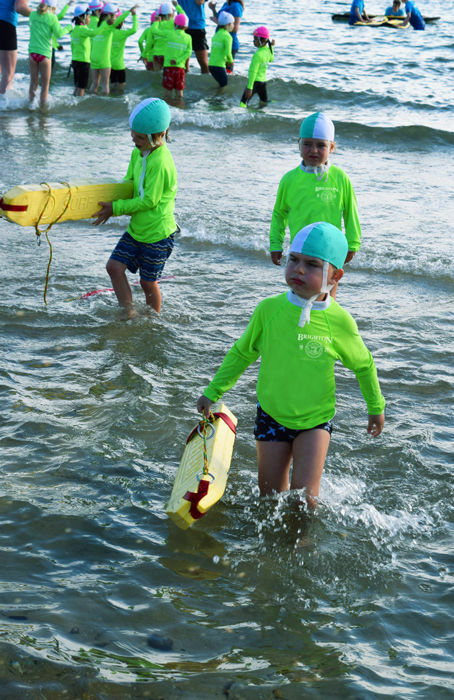 Nippers can be the start of a lifelong journey with a wide range of programs that provide pathways into becoming a lifesaver in the future. currently has approximately 250 nippers, cadets and YIPS (Youth Involvement Program) in its membership. 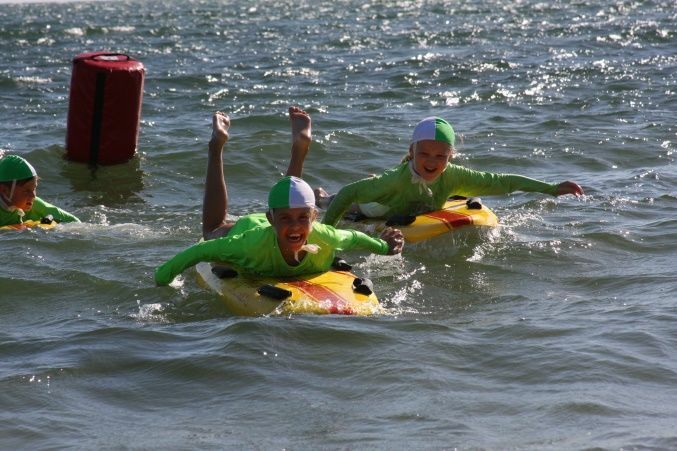 Due to safety and insurance concerns, Nippers MUST participate within the correct age group. They are not allowed to participate in a group above their age, irrespective of their ability. Children who are not yet 5 years of age by the 30th September, are not allowed to participate in the program until they turn 5 as directed by Lifesaving Victoria. Cadets is for 13-15 year olds. YIPS is for 15-18 year olds with YIPS also becoming Nipper leaders and undertaking patrol duties. 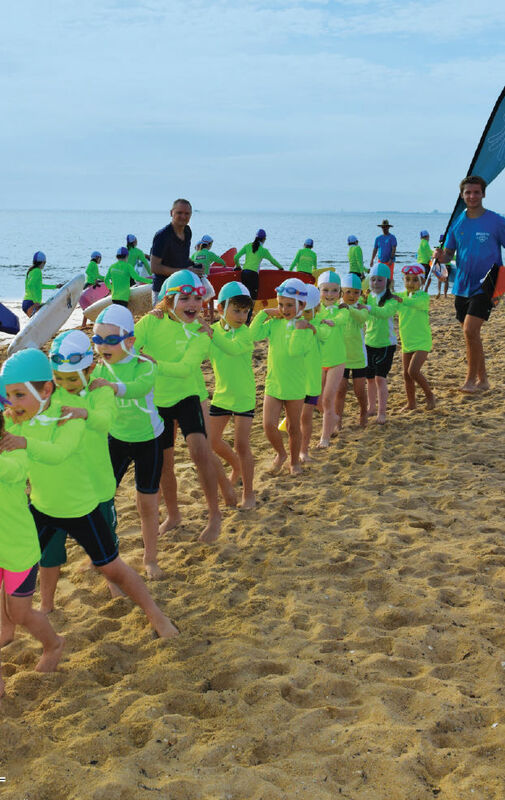 Brighton Life Saving Club currently has approximately 280 Nippers, Cadets and YIPS (Youth Involvement Program) in it's membership. Our program runs from Mid November through to late February on Friday evenings over two sessions of 5pm and 6pm, stopping over the Christmas break. Any changes to the program are communicated via email, SMS and on the Facebook page. *Note, there is no Nipper beach program this night. It is just the presentation and Nipper Disco.